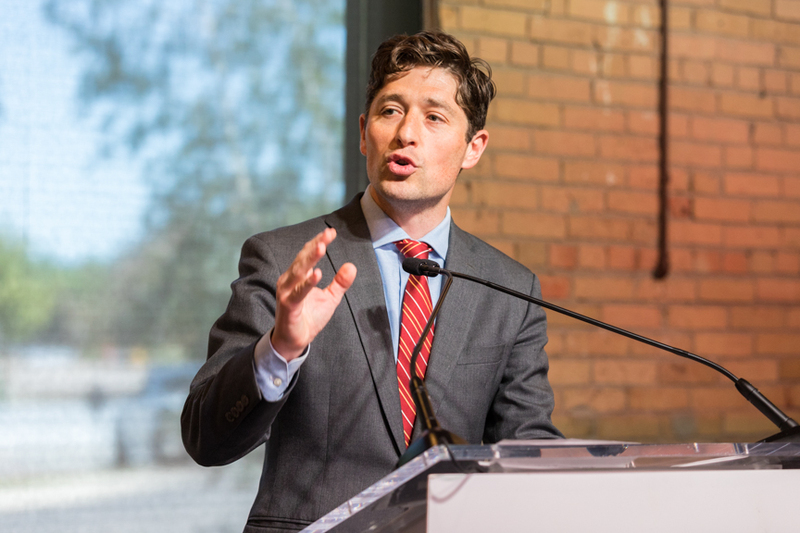 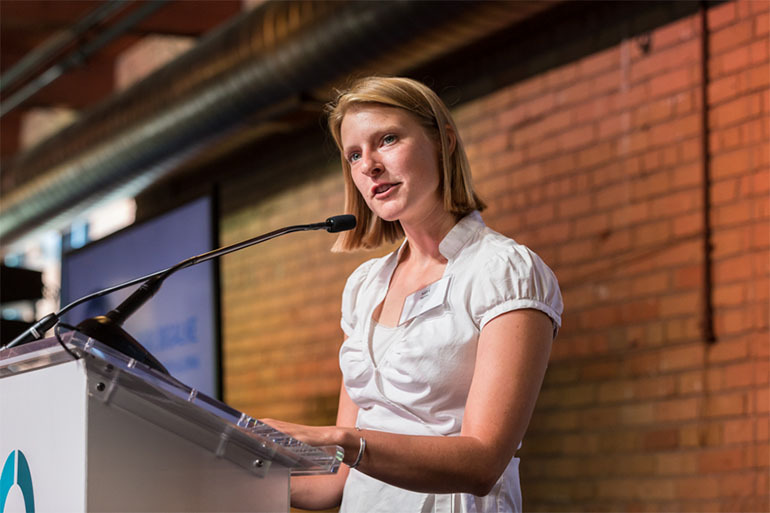 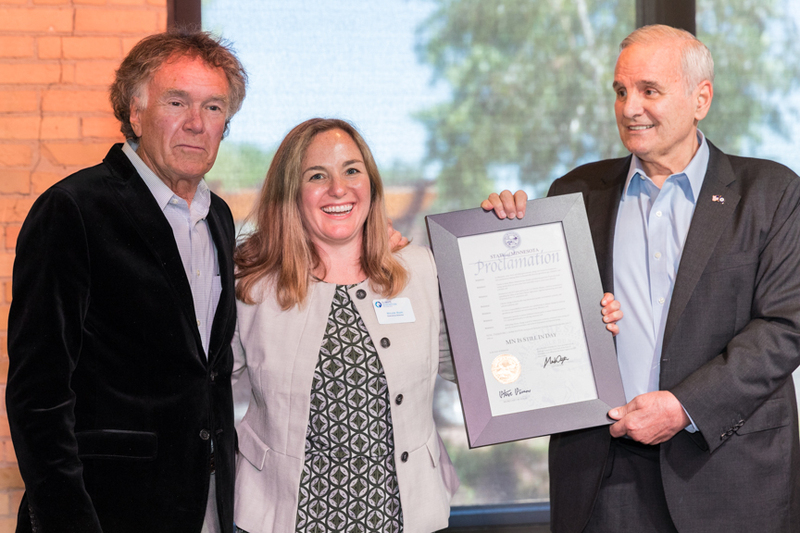 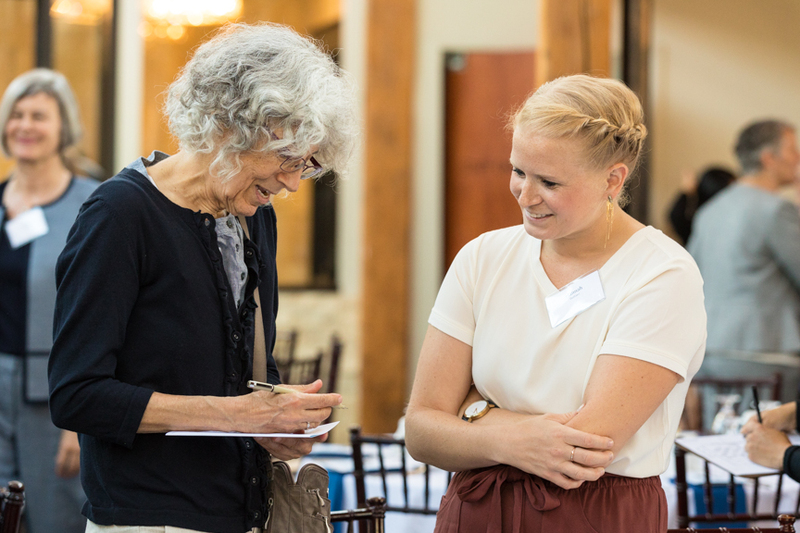 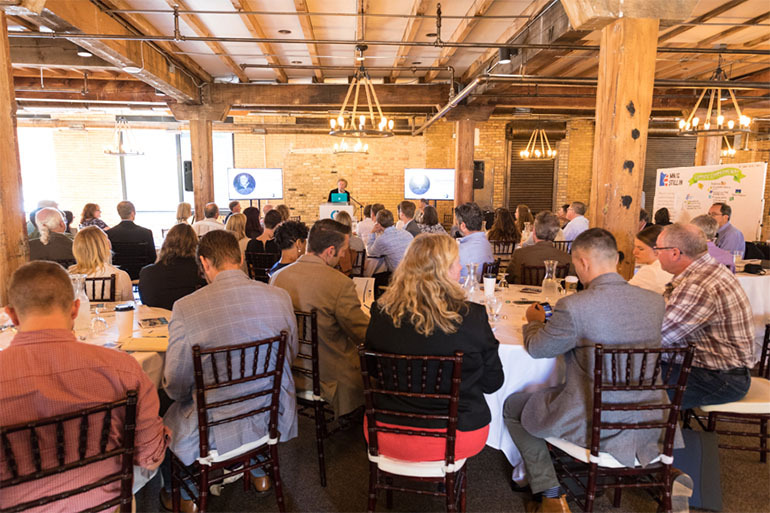 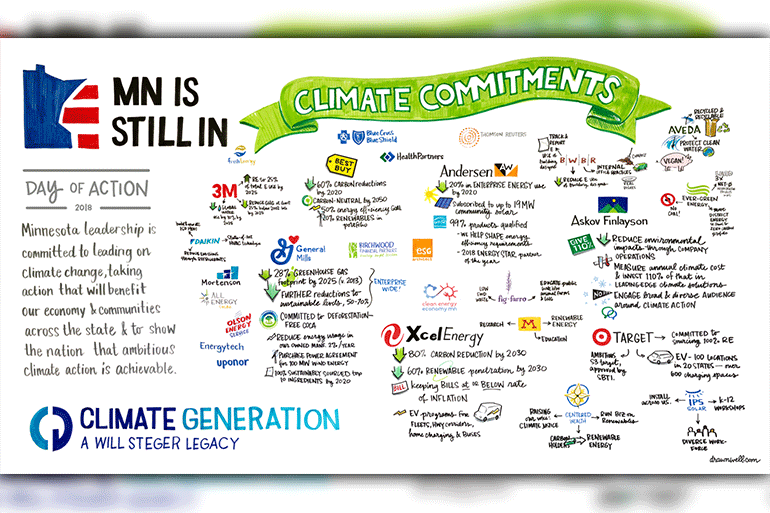 On June 13th, our MN is Still In day of action brought together business leaders, policymakers, and supporters to celebrate climate change solutions and our clean energy progress. 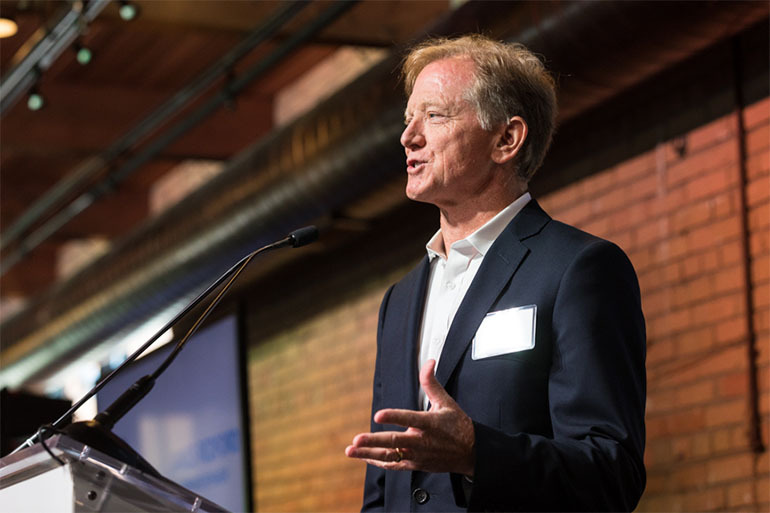 The day included a benefit luncheon for Climate Generation, the Leadership on Climate Action Business Workshop, and a screening of James Redford’s film Happening: A Clean Energy Revolution. 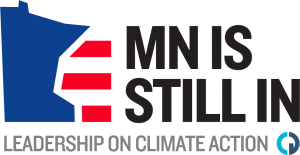 Minnesota officially joined the We Are Still In climate declaration during our event. 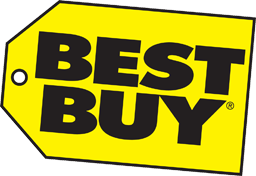 Read the success story here. 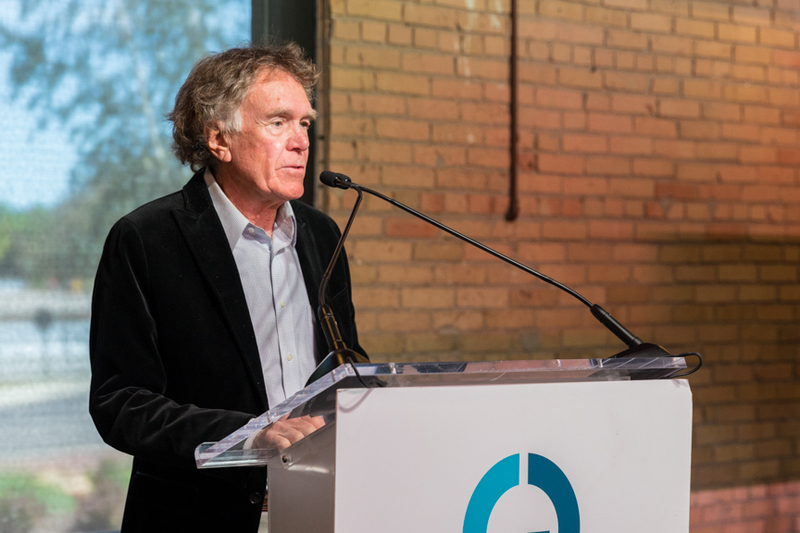 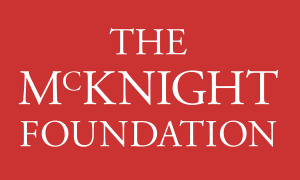 Listen to James Redford and Will Steger interview with MPR’s Climate Cast on climate change and clean energy in Minnesota. 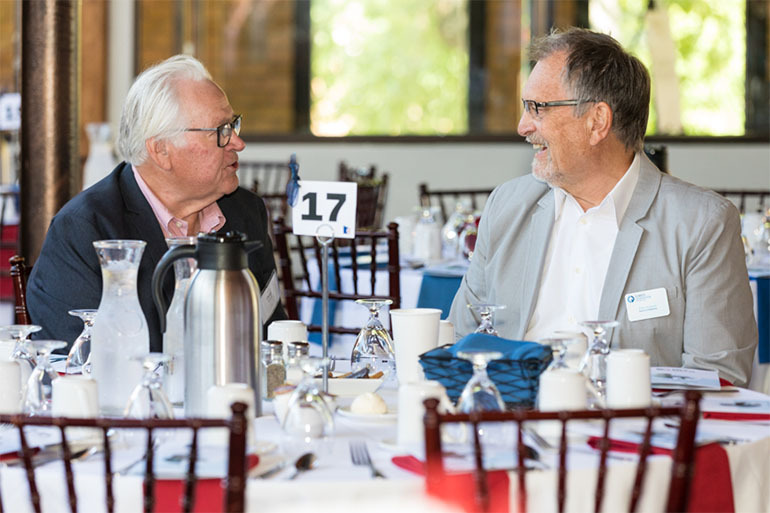 Tim Nixon of Thomson Reuters and Nicole Rom, our executive director, highlight the opportunities and successful examples of renewable energy taking hold in Minnesota. 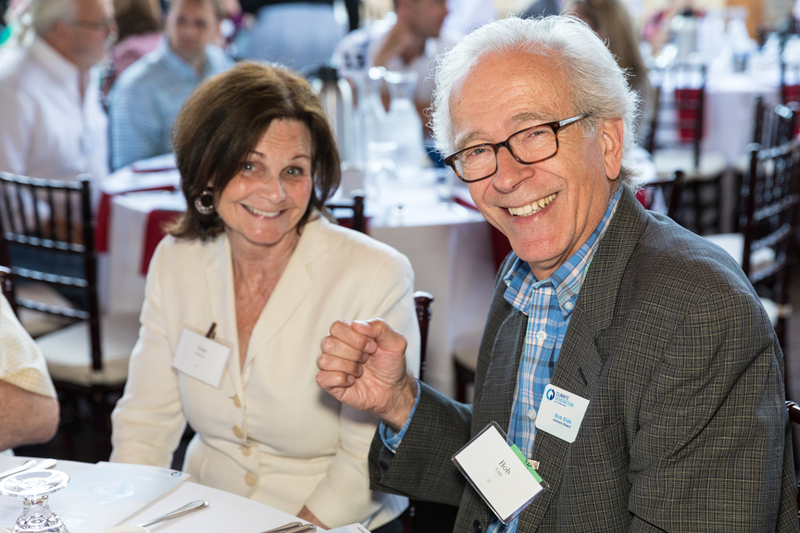 Special thanks to Drawnwell, LLC, photographer Steve Niedorf, and Margaret Winchell, as well as to our sponsors who made the event possible!